Book a Taco Tour Now! 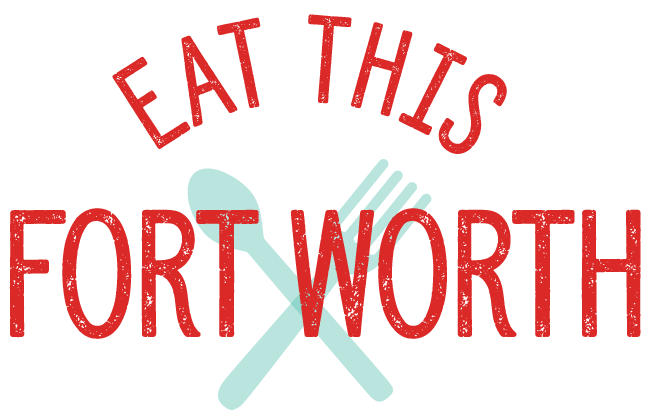 Eat This Fort Worth was started in 2010 by Josie Villa-Singleton. My mission was to share my dining out experiences in such a way that you would have to go check it out for yourself! I’m a proud Fort Worth native and grew up on the Northside of Fort Worth. I’m a passionate advocate for this city and its food culture! Since beginning the blog I’ve contributed food writing for Fort Worth Foodie Magazine, 76107 Magazine, Fort Worth Weekly and Visit Fort Worth. I’ve also had the honor to serve on the Chef’s committee of the Fort Worth Food + Wine Festival for the past 2 years. I’ve had to press pause on the blog for awhile (life got crazy busy!). 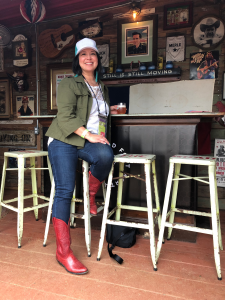 Thanks to Instagram though, I’ve been able to continue sharing my experiences and continuing with my mission to find the best food and food happenings in Fort Worth. The next step is to not just encourage you to visit worthy local establishments but to take you there myself! That way you can taste and see first-hand what makes these places so special! 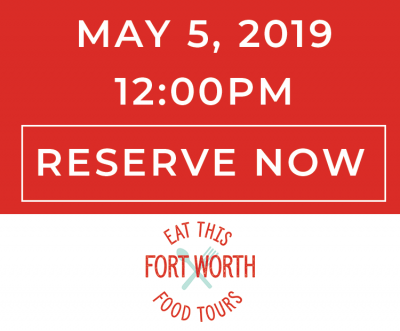 I started Eat This Fort Worth Food Tours to showcase some of the best food in Fort Worth. Food is connection. I can’t tell you how many friends I’ve made over a shared love of food! The tours will also provide a way to bring a bunch of food-loving folks together for a fun shared experience and possibly some new friendships as well. Cheers Friends! Want more food tour information? Would you like to book a team-building tour? Or would you like a customized tour. Would you like to collaborate on a tour or project? Shoot me an message! Want to stay in the know about upcoming tours and Fort Worth Food news? Sign up for the emails!